I haven’t been able to sew lately due to the demands of life but I have been able to blissfully build my pattern stash. 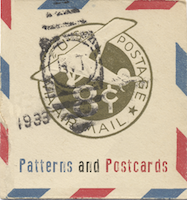 One enabling event that allowed me to do this was ThePerfectNose’s Patterns and Postcards swap. It was also amusing to see all the virtual horse trading going on among the participating blogs. The first set of swap goodies arrived last Friday. 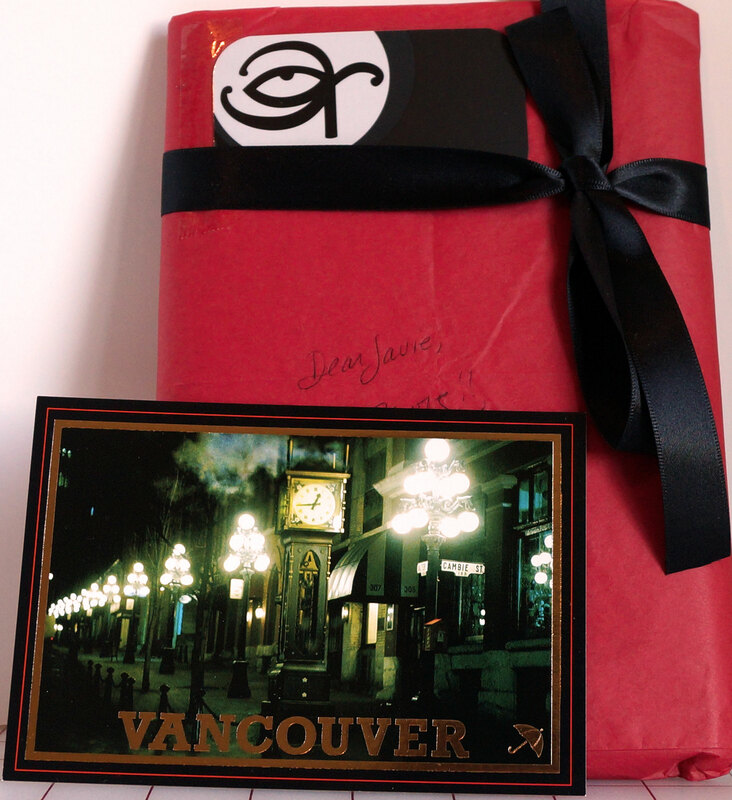 This swap package was from Canadian blogger Symon Sez. I was so excited to see her beautifully wrapped package! I happily ripped open the wrapper to reveal these lovely vintage patterns. I also swapped a pattern magazine with Australian blogger Tj at The Perfect Nose. Tj sent this Spanish Patrones Extra magazine along with a bonus La Mia Boutique traced legging pattern. Winter is coming and I can use some new leggings. Tj also sent this wacky postcard. I’ve been to the Louvre a few years ago and I don’t recall seeing this bizarre painting! My birthday was earlier this month so I also treated myself to more presents. 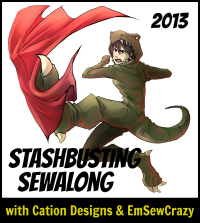 I took advantage of a recent sale at the Sewaholic web site to scoop up these goodies. 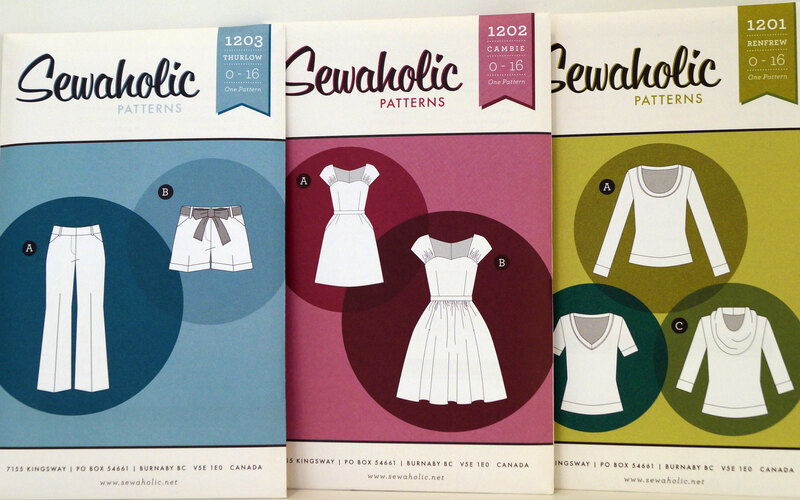 I would like to experiment with more indie patterns and I have heard good things about Sewaholic. I also stopped by my local fabric shop and couldn’t resist picking up these new Colette patterns too. Whoa! I have enough to keep me busy for a while. Thanks Amanda and Tj for the swap goodies! 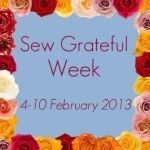 This entry was posted in Colette Patterns, Pattern shopping, Sewaholic Patterns, Sewing Fun, Sewing Inspiration, Swaps and tagged Colette Patterns, Patrones, pattern swap, Sewaholic Patterns, Sewing Inspiration, Symon Sez, The Perfect Nose, Vintage Patterns. Bookmark the permalink. wow! what a collection! love the long vintage skirt pattern! nice haul! Thanks! 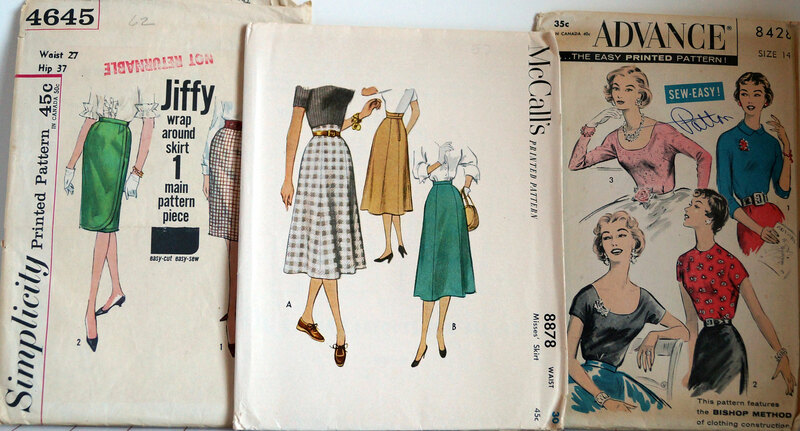 I’m sure there will be some fitting fun with the vintage patterns so I may start with the Colette first. 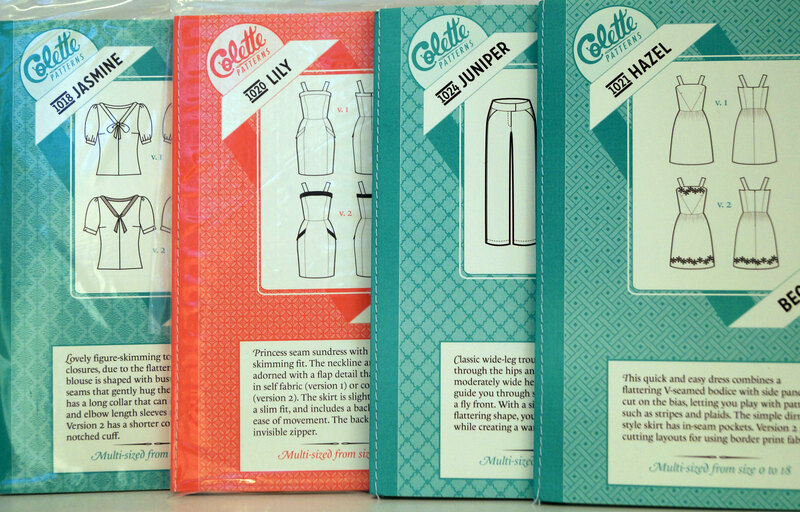 The Colette patterns have vintage vibe to them so I am excited about that! yeah I think a few patterns of theirs do the “modern vintage” quite well! ooo i look forward to more reports about that! Sure thing! I love what you have done with the Colette patterns too! Awesome! Look forward to seeing your creations! Yay! Glad that stuff reached you safely.. XD C’mon the postcard’s totally fridge-door worthy XD And omg you’ve splashed out on all the pattern acquisitions! Hee hee- Thanks for the awesome patterns and postcard! And gotta love pattern bingeing!